But despite that, I was grinning like a loon for most of the weekend. Hippfest offers a warmer welcome than most film festivals, but crucially, it has the quality to match its quirkiness. 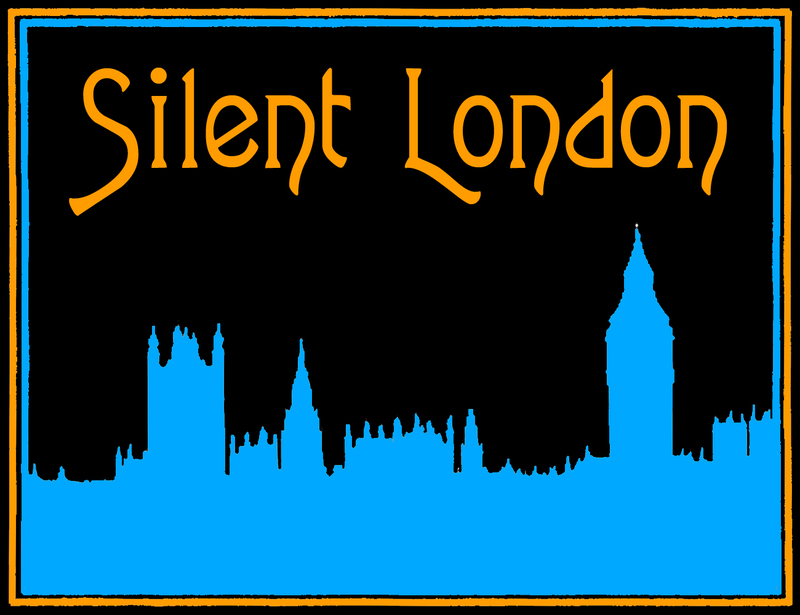 An excellent range of films, screened with accompaniment from some of the world’s best silent cinema musicians. The vintage cinema may be cute, but the festival itself is seriously credible. Here’s a flavour of the fun we had in Bo’ness this year. 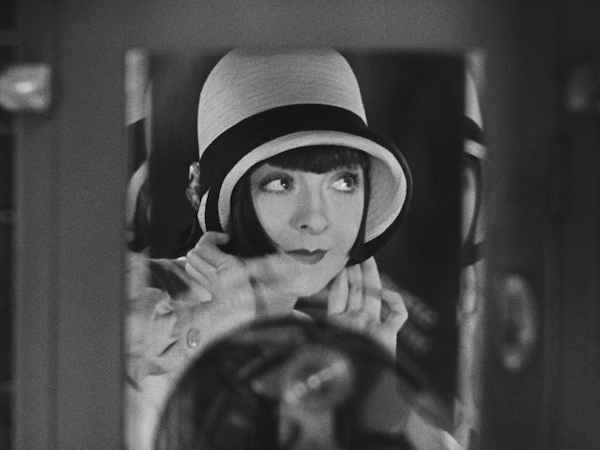 It might be the northern welcome, it could be the gorgeous vintage cinema, but it’s probably the combination of great films and first-class music … the Hippodrome Festival of Silent Cinema is a highlight of our calendar. This year’s festival runs from 16-21 March 2016 and excitingly, the programme has just dropped! This means you can start booking your tickets now and believe me, these events often sell out, so act fast. One of the greatest films of all time, Dovzhenko’s Earth, is the opening night gala, with a brand new score from Jane Gardner and Hazel Morrison. Camera acrobatics in Dupont’s thrilling love-triangle drama Varieté starring Emil Jannings and Lya di Putti, with Stephen Horne and Frank Bockius providing excellent, multilayered accompaniment. The hilarious Exit Smiling starring Beatrice Lillie (“the funniest woman of our civilisation,” according to Noël Coward) as an aspiring stage star in a shabby touring company, with the ever-brilliant Neil Brand on the piano. That’s the Friday night gala with an introduction by Bryony Dixon – and the perfect excuse to dress up. The unbeatable tearjerker Stella Dallas (the 1925 version), with a new score by Stephen Horne performed by himself and Elizabeth-Jane Baldry, and an introduction by your own humble correspondent. Intergalactic German space documentary Wunder der Schöpfung screens with a wild soundscape score by Herschel 36 (who will be talking about how they wrote their score in another event at the festival) on Saturday night. Late Chinese silent Daybreak, starring Li Lili, with accompaniment by John Sweeney. This screening will be supported by a talk on early Chinese Cinema, which is sure to be illuminating. My own favourite film star, Pola Negri, in one of her early German films, Mania, with music from kraut-rock band Czerwie. Reel rations – Bryony Dixon’s tour of British propaganda films from the Great War. Herbert Brenon’s charming, inventive Peter Pan, with an acclaimed live score by harpist Elizabeth-Jane Baldry. British train crash drama The Wrecker – screened at Bo’ness train station! Comedy! Courtesy of a Laurel & Hardy triple-bill, as well as Buster Keaton in My Wife’s Relations and Anita Garvin and Marion Byron in A Pair of Tights. To book for any and all of these events – head to the Hippfest website. 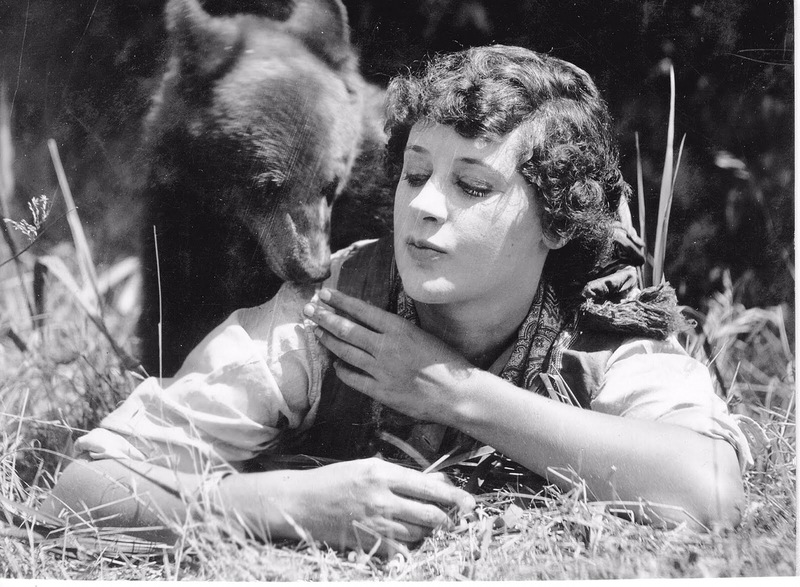 “If a cinema could give you a hug, this is what it would feel like.” That’s how Bryony Dixon described the Hippodrome Festival of Silent Cinema in Sight & Sound last year, and as usual, she’s not wrong. This year I returned for my second trip to the festival, now in its fifth year, and the welcome was warm, the music was fabulous, the films magnificent and the crowds enthusiastic. It’s a tribute to Ali Strauss, Shona Thomson and all the team behind Hippfest that this small town in Scotland draws silent movie fans from across the country (and the globe) as well as introducing the locals to the delights of EA Dupont, Mikhail Kalatazov and Buster Keaton. I had a stonking time in Bo’ness this year, and would recommend the festival to anyone who loves movies, music and merriment. A tan. Well, a vitamin D topup at least. I made all the usual wry comments about “sunny Scotland” in the runup to my trip, but Bo’ness was truly bonny this weekend, and my, the Firth of Forth looks stunning in the sunshine. More recruits for the Colleen Moore fanclub. It was an absolute honour for me to introduce the Friday night gala screening of Synthetic Sin – and I just knew that Ms Moore would charm the spats off the assembled audience. It was a fantastic screening, with raucous laughter threatening to drown out Neil Brand’s spirited accompaniment at times. All the gala shows were sold out – well almost all of the events were – which I think goes to show that people are prepared to take a chance on films, and stars, that they haven’t heard of before. I’m not sure the Hippodrome crowd will forget Colleen in a hurry though. The fear of God. Well, flippancy aside, I was looking forward hugely to the Thursday night screening of William S Hart western Hell’s Hinges, not least because it would be scored by those groovy cats the Dodge Brothers. But as the band struck up and immediately began crooning “Satan is real” a shiver ran down my spine. The movie provided fire and brimstone, and the Brothers gave it space to breathe and fan those flames. A massively atmospheric screening, and a wonderful opener to my festival. So few people get a chance to see a pre-1920s film on the big screen at all – let alone with so much added cool.